What’s the most effective and easiest method of finding a quality plumber in Bristol? If you need help with any plumbing repair, maintenance, or installation etc. in your home or office in Bristol, you’ll do all you can to hire a quality plumber. Sadly, there are lots of people out there who parade themselves as professional plumbers but lack the required expertise and experience to deliver quality work. Finding and hiring a quality plumber in Bristol shouldn’t be such hard work. In this article, we will explain four indicators that will ensure that the plumber you hire for your next repair, maintenance or installation is a professional, has the right experience to handle the job and can get the job done on time. A written estimate should plainly indicate the work required for the plumbing job, the estimate for each item and a timeline, especially if the plumbing job is a major issue that can escalate into a disaster. Also, take some time to discuss with potential contractors as they inspect the job you want to hire them for. How they communicate about the job is very important. At Plumbing Bristol, we can provide a clear and comprehensive written quote, detailing the cost of any job or project. In addition to this, every quote we provide is free of charge. To get a quote, simply enter your information on our website contact page call 07733192400 to request a completely free quote for any plumbing service. You want to ensure that the plumber you hire has a lot of experience with businesses and homes in your area. This is one of the key reasons why Plumbing Bristol is your best bet. We have been servicing the Bristol area for many years and we understand how the plumbing systems of homes and businesses are designed. Plumbing Bristol service areas include Bristol, Bath, Emersons Green, Keynsham, Long Ashton, Longwell Green, Patchway, Pill, Portbury, Pucklechurch, Stoke Gifford, Warmley, Wick, Winford, and Wraxall. Reputation is absolutely important in the plumbing industry. While you’re out looking for quality plumbers in Bristol, be sure to get recommendations from family and friends in the Bristol area. You can ask for references from specific plumbers regarding companies they have worked with and their experience with such companies. Professional plumbers have all the required credentials to do their job. Such plumbers are licensed and insured accordingly. Where can you find a professional plumber in Bristol? Plumbing Bristol is a professional plumbing company in Bristol. 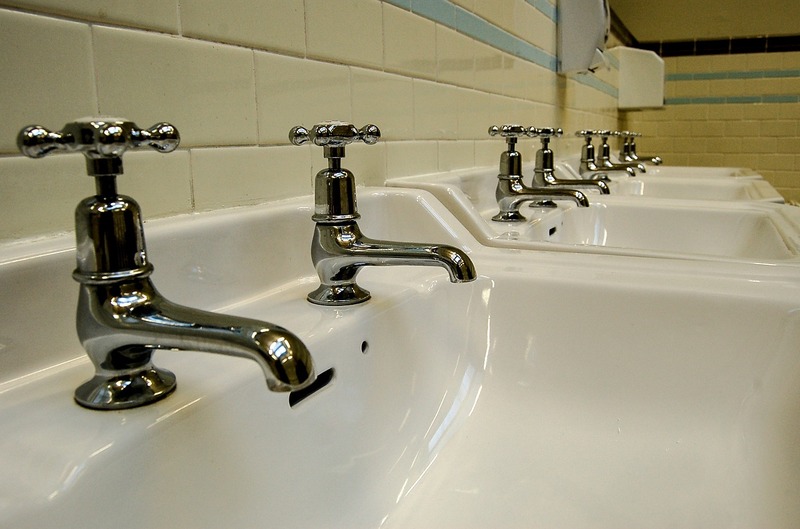 We provide impeccable plumbing services across the Bristol area including Bath, Emersons Green, Keynsham, Long Ashton, Longwell Green, Patchway, Pill, Portbury, Pucklechurch, Stoke Gifford, Warmley, Wick, Winford, and Wraxall.